Note: Today we are “mashing up” an old school CrossFit HQ original triplet (Row, Burpee, Barbell) with a traditional “mash up” involving the infamous Tabata Interval. Combining a metabolic movement (row) with gymnastics (burpee) with weightlifting (barbell shoulder to overhead) is legit. In the Tabata, we will score “every repetition counts”. This is gonna be a good one. 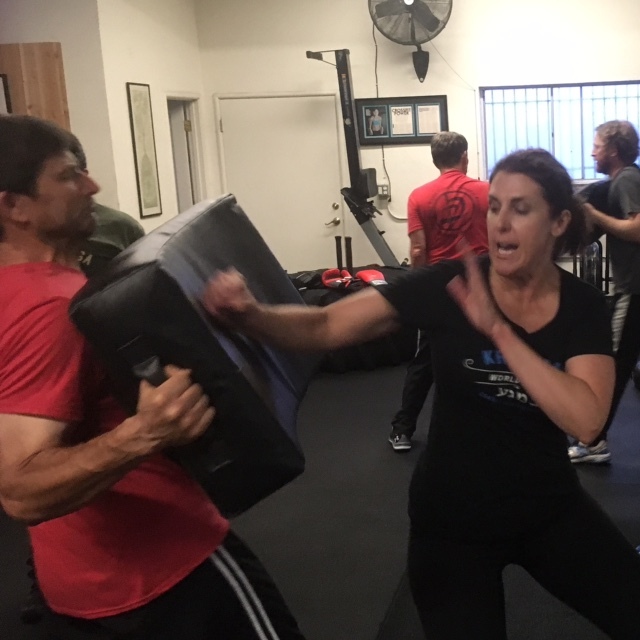 Good luck and hard punches to Coach who will be attending Expert Level IV Krav Maga training at Krav Maga Worldwide in Santa Monica the next four days. KIDA and Osssssss.